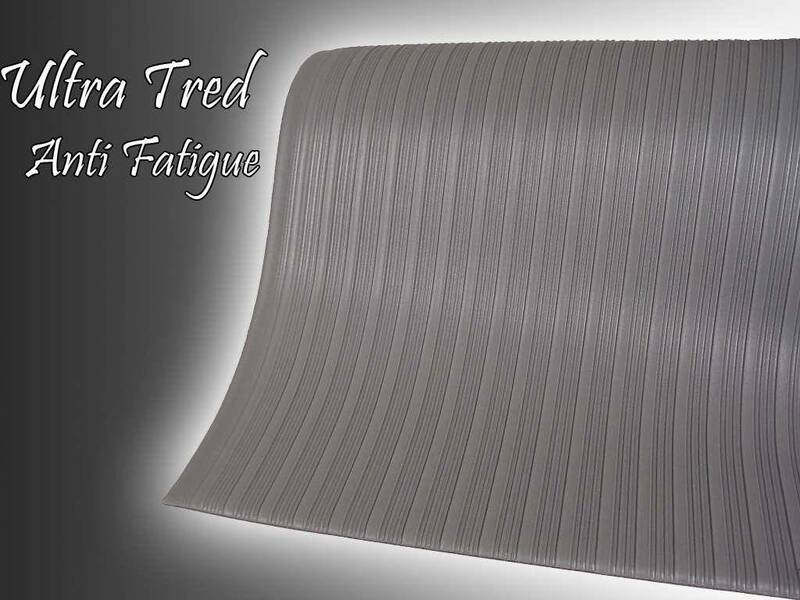 Ultra Tred is our most affordable anti fatigue mat. 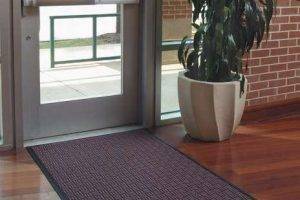 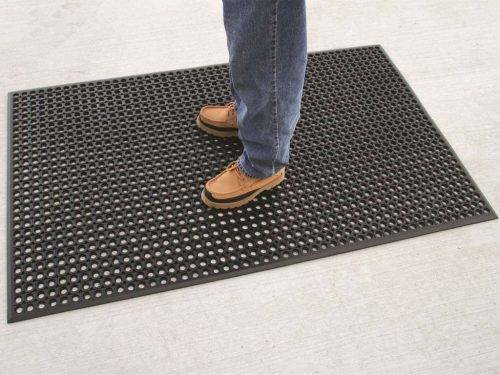 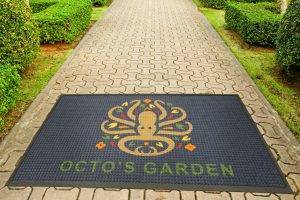 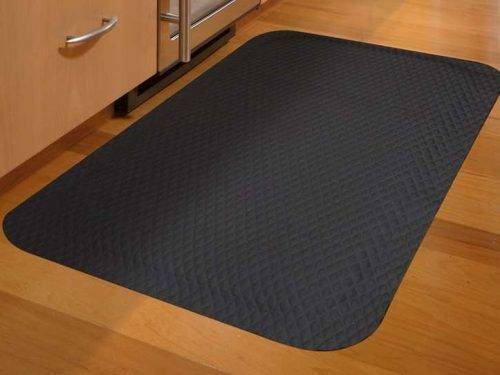 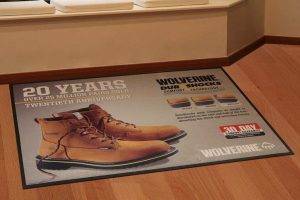 This mat is economical while still providing outstanding comfort and durability. 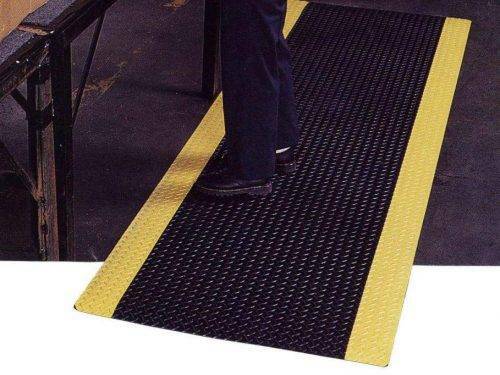 Ultra-Tred Anti-Fatigue Mat is an economical anti-fatigue mat that improves employee comfort by relieving leg and back fatigue. 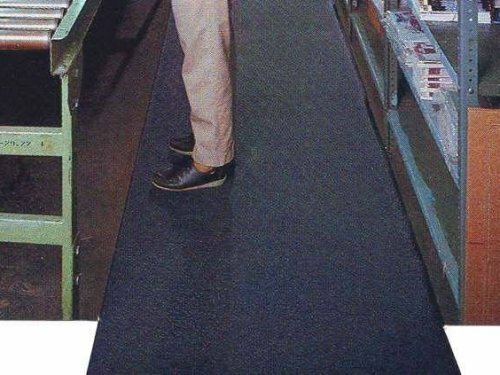 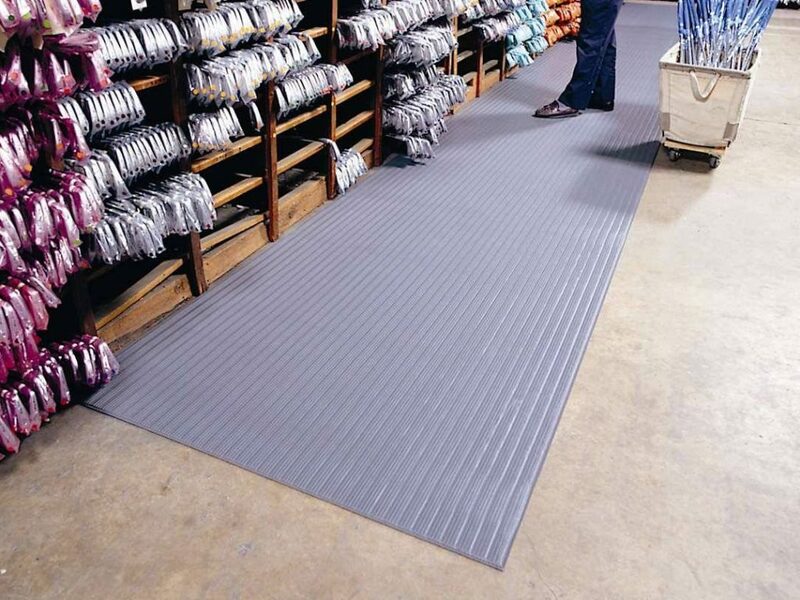 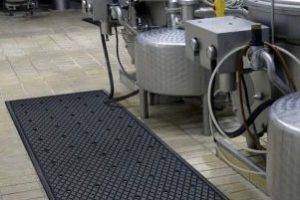 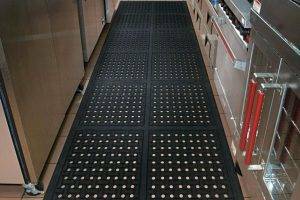 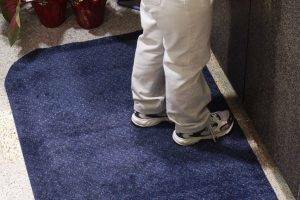 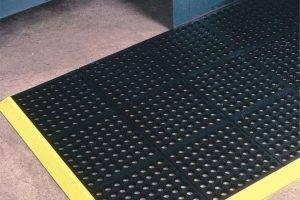 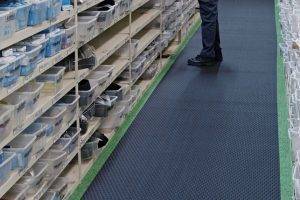 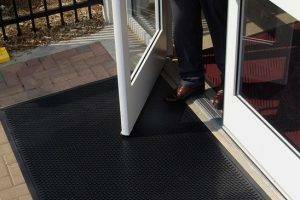 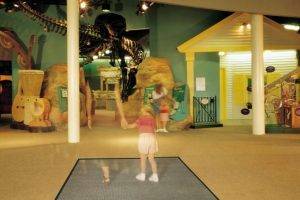 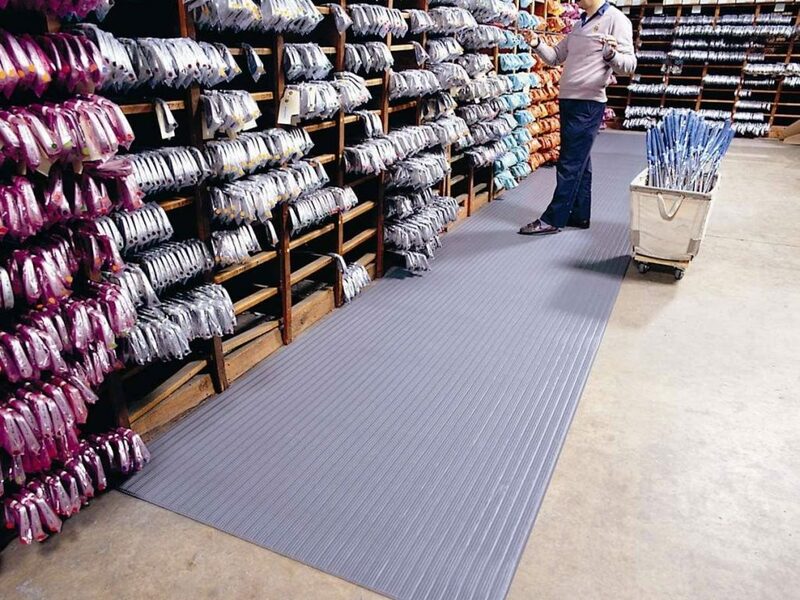 Expanded vinyl foam insulates feet against cold floors and reduces muscle fatigue. 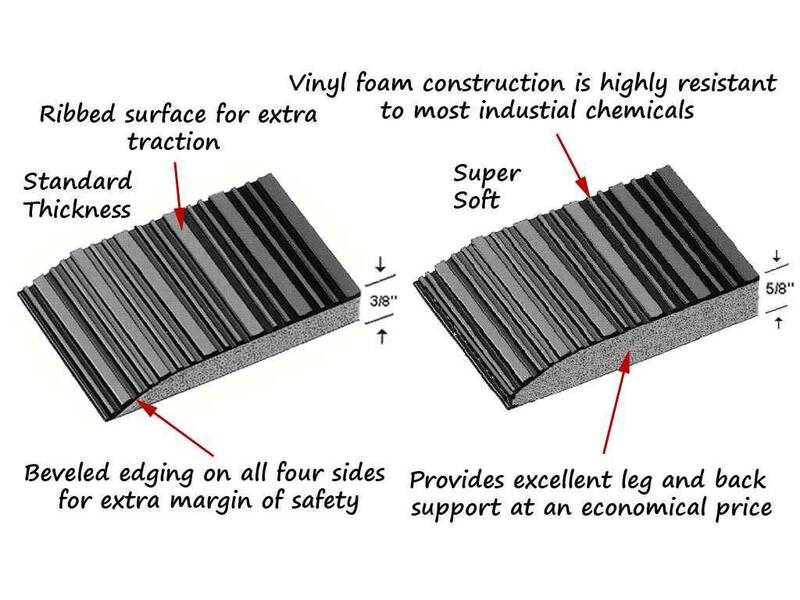 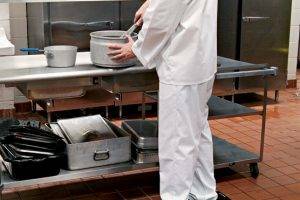 Closed-cell foam vinyl is highly resistant to industrial chemicals, oils and petroleum. 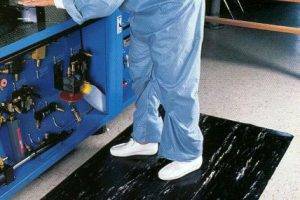 Lightweight, easy-to-clean vinyl sponge reduces noise and breakage of dropped items. 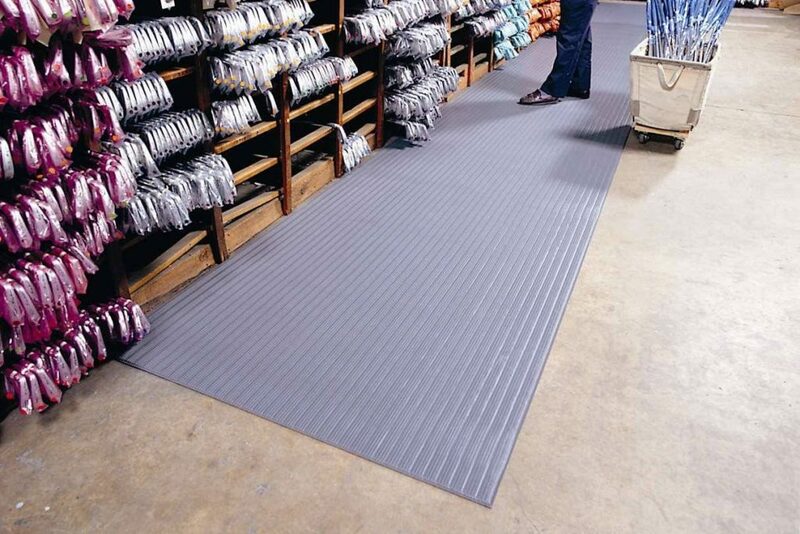 The beveled edges on all four sides improve safety and minimize the potential for trips.